Audiences were treated to an epic staging of Jack Body’s PASSIO on Sunday as part of the 2017 Auckland Arts Festival. 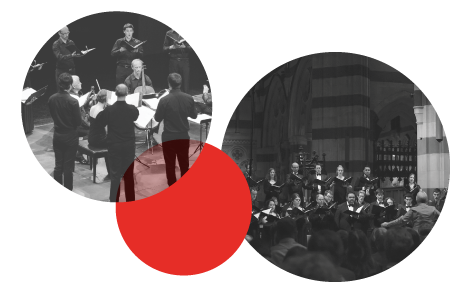 At this epic staging of Jack Body’s PASSIO, audiences were invited to meander between orchestra, choir and soloists, creating a surround sound experience. Initially this generated amused and shy grins, at the end nearly everyone embarked on their own musical pilgrimage through the Town Hall stalls and when the concert finished the applause didn’t seem to end. Audiences left enthralled and engaged. A complete recording of the concert will be published by Radio New Zealand Concert and a video will be available through SOUNZ at a later stage. Great concert snippets and critical commentary from RNZ Concert‘s review of PASSIO. The conversation continues….